Today we have a change to our usual programming. 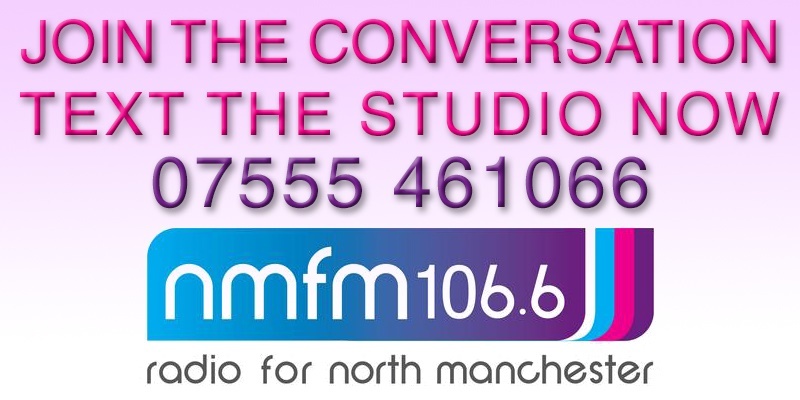 Tune in 4-5pm to hear The Big Manchester Radio Show. The Big Manchester Project brought 5 families from North Manchester together in a radio and communication project. 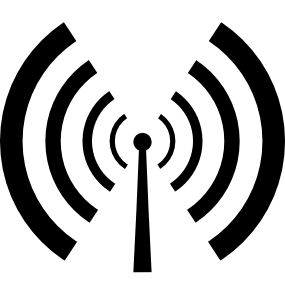 The aim was to create a one hour radio programme together over the course of 10 two hour group sessions. The families hadn’t worked together before and no one had any previous radio experience. Each family created their own short radio show and then came into the studio to link it all together. We’re really pleased with the results and we think you will be too – tune in today 4-5pm! ← New Shows for May!